Cleveland State Bank was established in 1908 and is headquartered in Cleveland, Mississippi with offices in Merigold and Grenada, Mississippi. 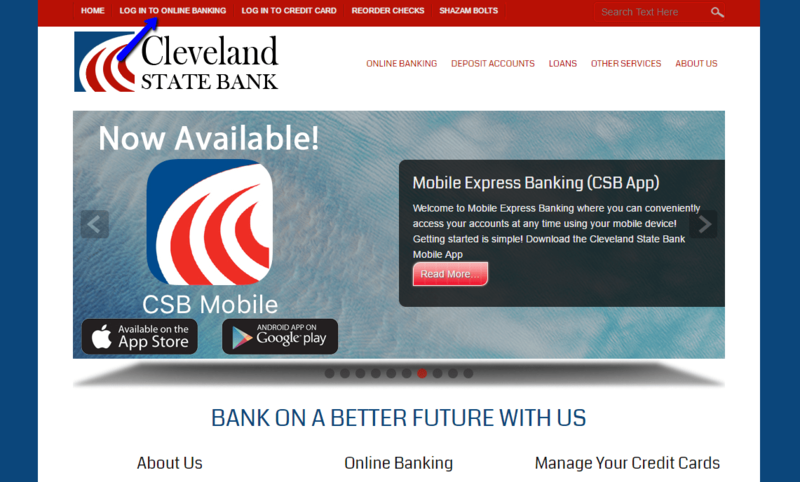 Cleveland State Bank provides Transactions Express eBanking for its customers. The service is accessible 24 hours a day. The Online Banking Service uses high-level security. Customers using the service are requested to use browsers with 128-bit encryption. To access the service, customers are required to have access to a computer with internet access. 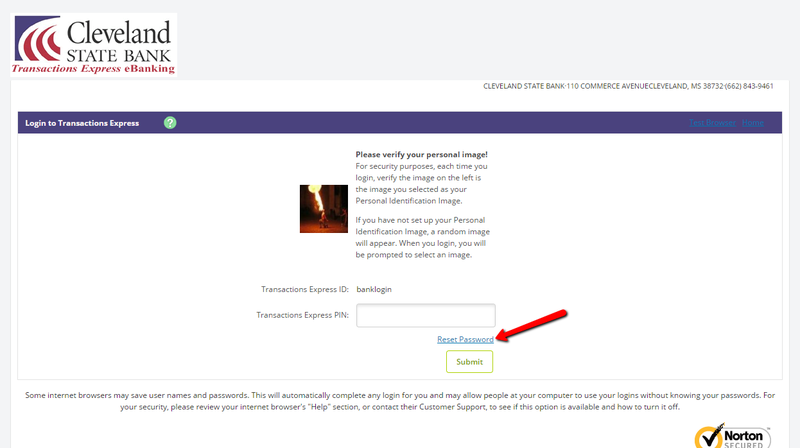 The following guide will help Cleveland State Bank account holders access online banking service by helping them enroll, log in and reset forgotten online banking password. Upon approving your login credentials, the system will grant you access to your account. After the system approves your credentials, you will receive an email with details on how to reset your Transactions Express PIN. 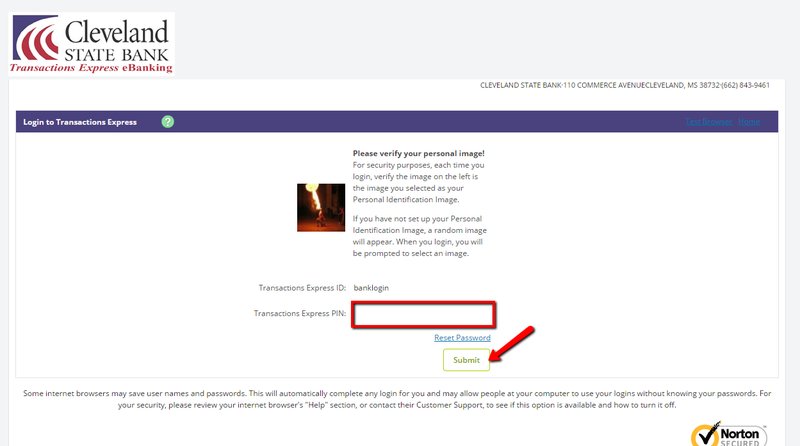 Cleveland State Bank account holders can enroll for the convenient online banking service. To enroll, please visit one of the Cleveland State Bank branches and talk to a customer service representatives. For more details, call customer care at 662-843-9461. Cleveland State Bank and other financial institutes are closed on the same holidays.